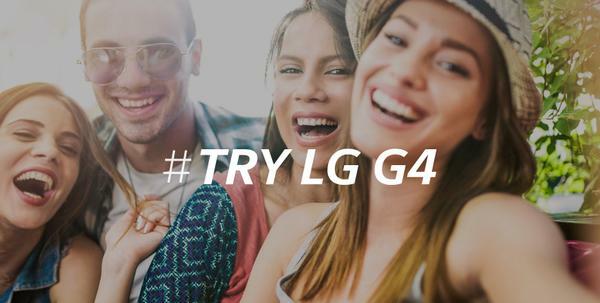 So, we've had a few of us in some of our closer circles get to be chosen to be one of the 35 in Canada who got to be in the #TryLGG4 user experience. It's been about a month since the phones made it to the people, so I thought it was time we should get together to give our thoughts. I arranged a Hangout On Air last night with +Daniel Allard, +Darren Yung, +Rob Blaich and +Sivan Rehan who have been putting the phone through its paces already for the past while. If you've got a few minutes, it's worth a listen to hear each of our thoughts on the 4 areas of the phone: Design, Camera, Software, Performance.